Bees Wax Wood Finishing specialise in all spray finishing. 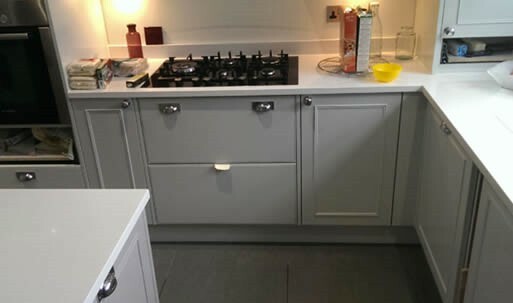 With over 20 years experience Bees Wax Wood Finishing prides ourselves on quality of work and service. 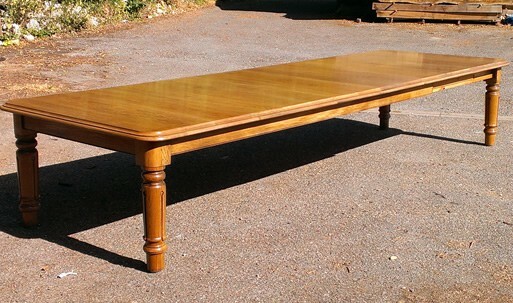 We also offer a full french polishing service. Catalyzed Lacquer (Precat) is a fast drying, high performance, catalyzed lacquer for the general wood finishing. Good resistance to household chemicals Ideal for kitchen cabinets, vanities, chairs, office furniture, household furniture, novelties, and a wide range of interior wood products. 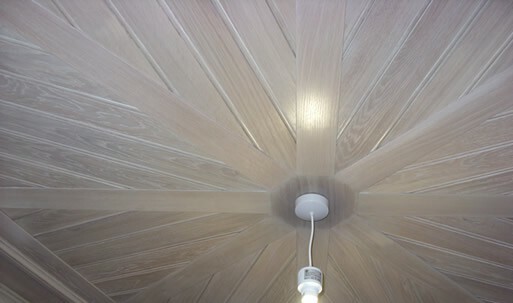 Polyurethane is a high performance 2K polyurethane topcoat for the general interior wood finishing. Ideal for kitchen cabinets, vanities, chairs, office furniture, household furniture, novelties and a wide range of interior wood products. White CAB-Acrylic Lacquer is designed for interior wood finishing where light stable, non-yellowing whites and pastels are required. 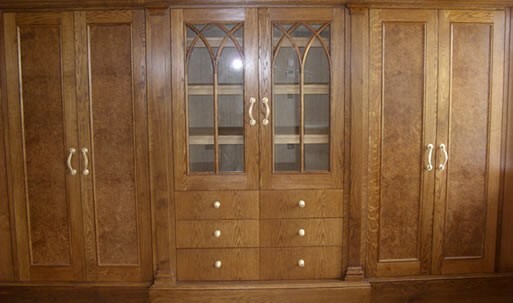 It can used to finishing kitchen cabinetry, furniture, and other interior woodworking. Cellulose Acetate Butyrate (CAB) Acrylic represents the best chemistry of lacquers for resistance to yellowing. Acid Catalyzed Lacquer combines the toughness and chemical resistance of catalyzed varnishes and the depth and appearance properties associated with high quality nitrocellulose lacquers. Paint finishes are available in A/C and PRE CAT. Any colour any sheen. 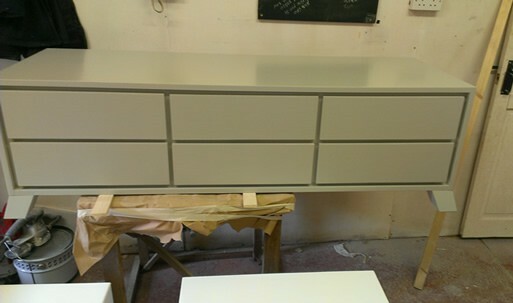 We do a lot of exterior priming and interior priming for the joinery trade. 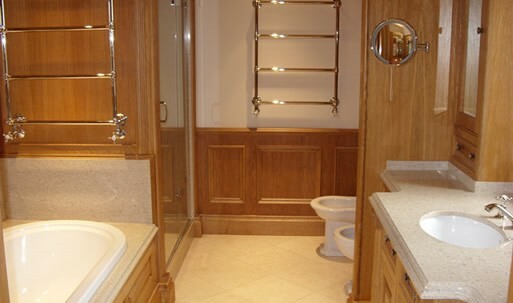 Doors, Windows, Kitchens, Panelling Furniture etc. Colour matching and staining available. To contact Bees Wax Wood Finishing either telephone us on either of the numbers below or complete the enquiry form and press submit.